commented on "Zoe, Our Dermal Therapist was the national trainer for Dermapen, so you know you're in safe hands with this skin changing treatment! ..."
Zoe, Our Dermal Therapist was the national trainer for Dermapen, so you know you're in safe hands with this skin changing treatment! 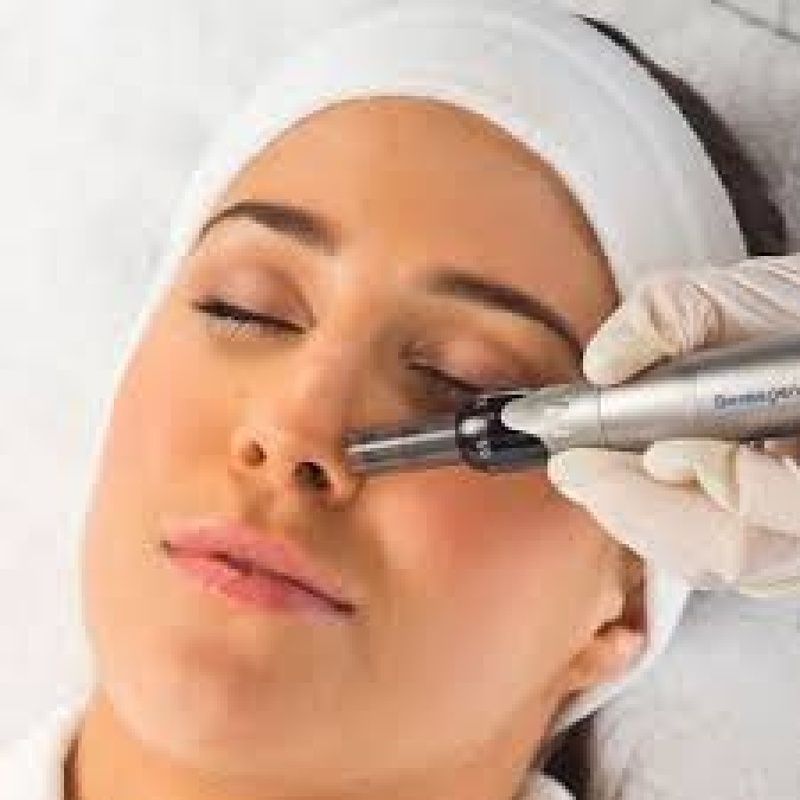 2nd Appointment: Dermapen Skin Needling Treatment *includes Numbing cream! Treats lines, wrinkles, acne scarring, uneven skin tone.